You’ve decided to give the keto diet a try, but you’re wondering whether a vegetarian version of it is manageable? The first condition of the keto diet (and by far the most important one) is to limit carbs to around 20 to 25 g net carbs daily while maintaining adequate protein levels and increasing fats to make the diet sustainable in the long run. 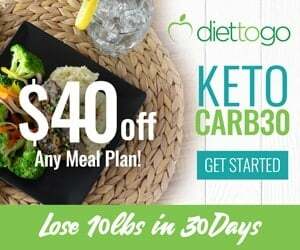 This makes keto is one of the stricter diets out there, so if you’d like to do it together with another way of eating that limits certain foods, such as the vegetarian diet, it might feel somewhat challenging (although far from impossible). On keto, you need to be consuming the right amount of protein, and sufficient fat. 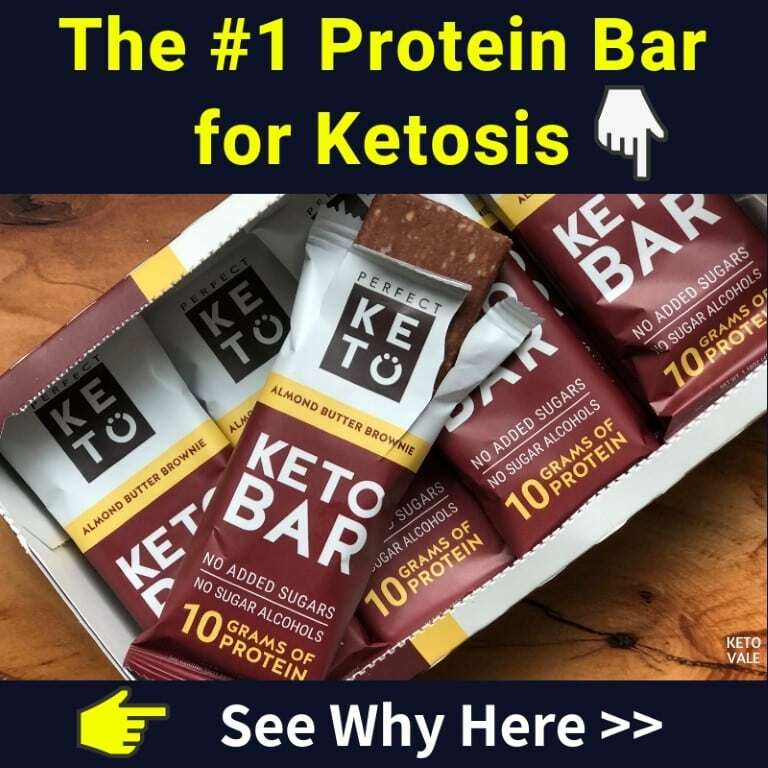 For more information about the protein you need to consume on keto, check out our article: How Much Protein Should You Eat on Keto Diet. Vegetarians won’t have a hard time getting enough fat – there are many types of plant fat that are healthy and very tasty. For example, fat can come from olive oil, coconut oil, avocado oil, nuts, avocados, and so on. Protein could be somewhat more difficult to get in a sufficient quantity, and you need to pay special attention to it. A vegetarian version of keto will be easier than a vegan one: if you’re eating dairy and eggs, it will be relatively easy to hit your macros, although your choices will be a bit limited and it might become somewhat boring. However, if you are serious about both keto and being a vegetarian, it won’t be a problem to combine them. 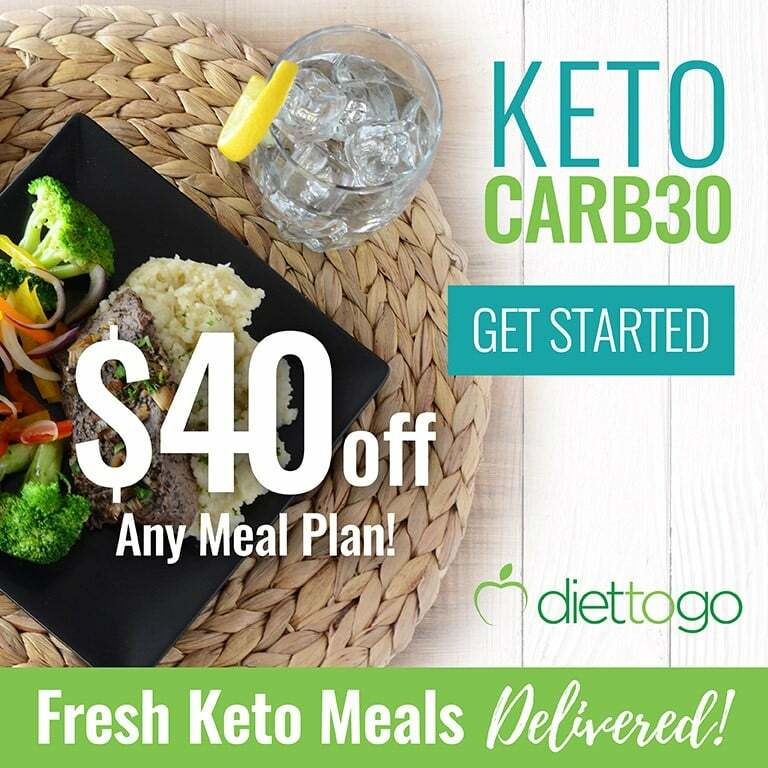 Which doesn’t mean that food won’t be fun and tasty – there are plenty of great ways to prepare a vegetarian meal with perfect keto macros. Your staple foods on vegetarian keto will be dairy, eggs, nuts & seeds, vegetables, and fats. Additionally, you might add soy products, although they aren’t essential (and many people consider them not keto), as you’ll be able to get enough protein from dairy and eggs. Below you can find more information on each food group, and the things you should consider. 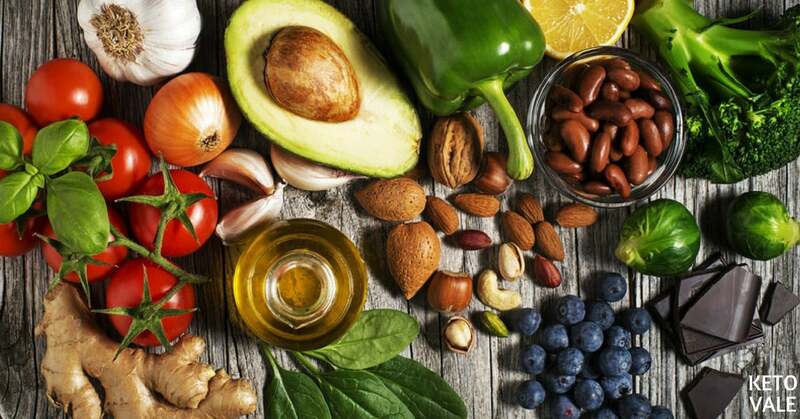 For vegan keto, skip directly to nuts, vegetables, fats, soy products and protein powders. If you do not have some sort of intolerance, sensitivity or allergy to it, is tolerated rather well by most people. Dairy products can have a very different carb content, which means that some of them will be excellent for keto (such as ghee, butter, most hard cheeses), while others not so much, or not at all (yogurts with added sugar, for example). Some dairy products that are typically keto-friendly are ghee, butter, Parmesan, Gouda, Cheddar, Brie, Camembert, goat cheese, Mozzarella, feta cheese, and heavy cream. Cottage cheese, unsweetened Greek yogurt and Skyr (an Icelandic cheese that is rich in protein and is somewhat similar to yogurt) are a bit higher in carbs, but eventually, you can fit them into your daily macros. Always check their labels for the specific carb count per serving and always make sure to choose an unsweetened product. There are plenty of vegetarian keto recipes where you could use these products. Ghee and butter are excellent for cooking. For frying, ghee is better than butter, as it has a higher smoke point, but sautéeing in butter is an excellent way to cook vegetables, such as mushrooms, spinach, peppers, and many more. The different cheeses can be added to salads, omelets or a number of super tasty dishes. Heavy cream, while used by most people for their morning coffee, can also be used to make some fabulous keto dinners and desserts. You should avoid any dairy product that has sugar added to it (sweetened yogurts, condensed milk, and the like). Milk is generally regarded as far from optimal for keto, due to its high carb content (5 g net carbs per 100 ml), so you’d be better off if you stay away from it altogether. Dairy products can be quite caloric and tasty, which is why it is essential to properly measure and track them, especially if your goal is weight loss. Whenever buying a new dairy product that you’re unfamiliar with, or even just a new brand, we recommend checking its macros on the label, as they can vary a lot. If you want to find out more about dairy and keto, read our article here! Eggs are an excellent choice when doing keto. They are rather protein-rich and contain a good amount of fat – 1 medium egg will contain approx. 6 g of protein and 4 g of fat. Additionally, they are a great source of Vitamin A, D, B5, B12, B2, phosphorus, and selenium, which makes them a very nutritious and healthy food. Additionally, while high in cholesterol, they don’t actually raise blood cholesterol for most people, so you shouldn’t fear them. Yes, you can enjoy a few eggs a day without any health concerns. Eggs can be used in plenty of keto recipes, such as frittatas, omelets, quiches, keto bread, and so on. You can eat them fried, or you can boil a few of them in advance, for a quick and easy snack. Vegetables are an important part of keto, and if you’re doing vegetarian keto, they’ll definitely be an important staple. The net carb content in the different types of vegetables varies a lot, which means that you should stick to vegetables that are low in carbs. Vegetables that grow above ground: cauliflower, broccoli, zucchini, peppers, cucumbers – just think about all the amazing dishes you can prepare with these! Our tip: cauliflower can be an amazing substitute for rice and alternative to mashed potatoes. Salads and leafy greens: for example, spinach, Swiss chard, lettuce, arugula, kale… and many more. There are plenty of salads you can prepare with leafy greens. Spinach is a definite keto favorite, and you can use it in plenty of different recipes, from purees to soups and smoothies. It is high in potassium, which is essential on keto. Eggplants and tomatoes: both of them are low-carb, and you can use them in so many different keto recipes. Some report a sensitivity to nightshades, however, if you don’t have one, you don’t need to limit them. Avocado: although it’s not really a vegetable (yes, actually it’s a fruit), the avocado contains lots of healthy fats and potassium, besides being low-carb. All of these things make it perfect for keto. Mushrooms: they are one of the few foods to contain Vitamin D; mushrooms omelets and frittatas are super tasty. Nuts and seeds could be a great addition to your diet, as they contain lots of fats, while their carb content is usually low (it’ll vary for the different types). Their protein content will also vary. The best nuts for keto are Brazil nuts, walnuts, macadamia nuts, pecan nuts, almonds, and hazelnuts. Nuts and seeds shouldn’t be a staple food (and if you eat plenty, their carb content will become significant) but you can enjoy them in moderation to complete your diet. Nuts contain lots of calories (as they are high in fat) and are best enjoyed in moderation. Additionally, it’s important to properly weigh and track them, as eyeballing nuts is quite risky: inaccuracies upwards of a hundred calories are not uncommon. 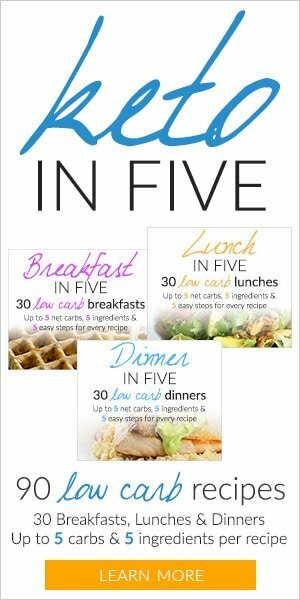 If you are trying to lose weight, this can be very counterproductive. If you miss milk (which is too high in carbs and not advisable for keto), you could experiment with different nut milk, such as almond milk. When buying nut milk, always check the label and choose one that doesn’t contain any sugar, and that is low in net carbs. The carb content of nut milk can be very different between the different brands and types of nuts. Coconut milk can be used for plenty of tasty dishes and desserts, but be mindful of the fact that it is quite high in calories. Chia seeds can be a wonderful addition to your diet – you can either add them to a number of recipes or enjoy them on their own. One ounce (28 g) of chia seeds contains 138 calories, 9 grams of fat, 4.7 grams of protein and 2 grams net carbs only. Moreover, you can try sunflower seeds, flax seeds, and pumpkin seeds, which are easily available in most stores. Fats are extremely important for your body & its functioning. While doing keto, you are very likely to be eating more fat than before. Vegetarians have a lot of great options. These can be the fats from nuts and seeds, avocados, olives, and also a number of plant oils. Some excellent cooking oils are avocado oil, extra virgin olive oil, coconut oil, and if you’d like to try a fat with a stronger nutty flavor, walnut oil. You will also be getting fats from dairy (cheese, butter, heavy cream) and eggs if you consume these. Overall, it’s not hard to get enough fats if you’re doing vegetarian keto. MCT oil is also one of the best fats for keto. MCT stands for medium-chain triglycerides, a type of fat that has many health benefits and also helps you get into ketosis. Soy and soy products are far from necessary, even on a vegetarian version of keto. Many people consider soy, not keto. There have been a lot of controversies around soy, but it is generally considered that fermented soy products can be safely eaten in moderation and can help you get adequate protein. These are, for example, tempeh, soy yogurt, and tofu. Your best bet would be to have the most of your protein from other sources and only occasionally enjoy some soy products. Protein powders are not essential for keto, and it’d be best if you can get enough protein by eating different whole foods. These will make you feel fuller for longer and are also an important source of micronutrients, which are essential for your body. 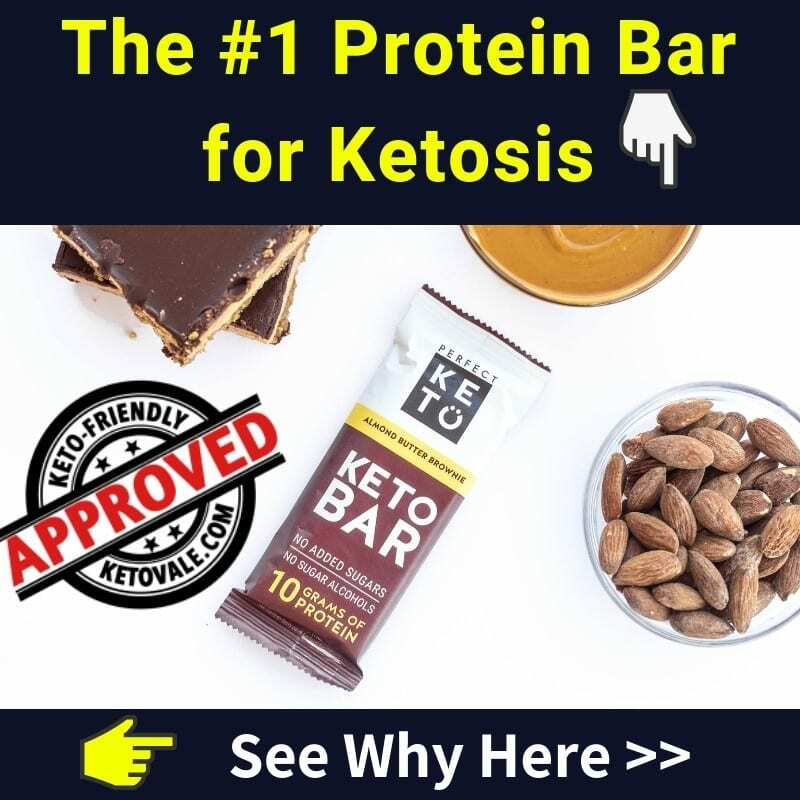 Nevertheless, if you’re doing a vegetarian version of keto, protein powders could be an easy solution, if you use them occasionally, and they can be helpful for getting enough protein to sustain your muscle mass and the proper functioning of your body. There are many vegetarian and vegan protein powders on the market. Vegetarian protein powders include whey, casein and egg whites, and there are a number of plant-based powders, too. These are usually extracted from soy, pea, almond, pumpkin seeds, chia seeds, and more. The amount of net carbs can vary a lot, so make sure to always check the label before buying. Any type of sugar including honey. Check these keto-approved sugar substitutes. Starchy vegetables such as potatoes. Regular white flours such as wheat flour, rice flour, etc… Your best low-carb flour substitutes are almond flour, coconut flour, flaxseed meal. Most fruits and fruit juice. Low-carb fruits you can have are avocados and berries. 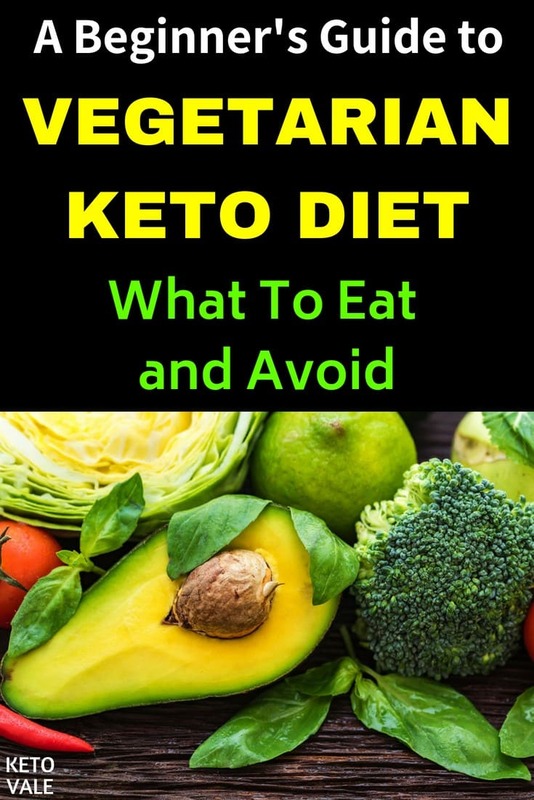 Overall, vegetarian keto is definitely possible, but some solid planning might be necessary, and it could feel kind of restrictive, especially if you plan to eat out from time to time. A low-carb diet might also be worth considering, once you achieve the weight loss you were aiming for. If you want to know how many grams of fats, protein and carbs you should eat on your diet, check our keto macros calculator! 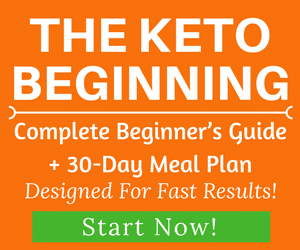 The only way to see whether you enjoy vegetarian keto and whether it will help you achieve the results you want would be trying it out. And make sure to share your progress with us! Enjoy this article? Save to your Pinterest for later use!